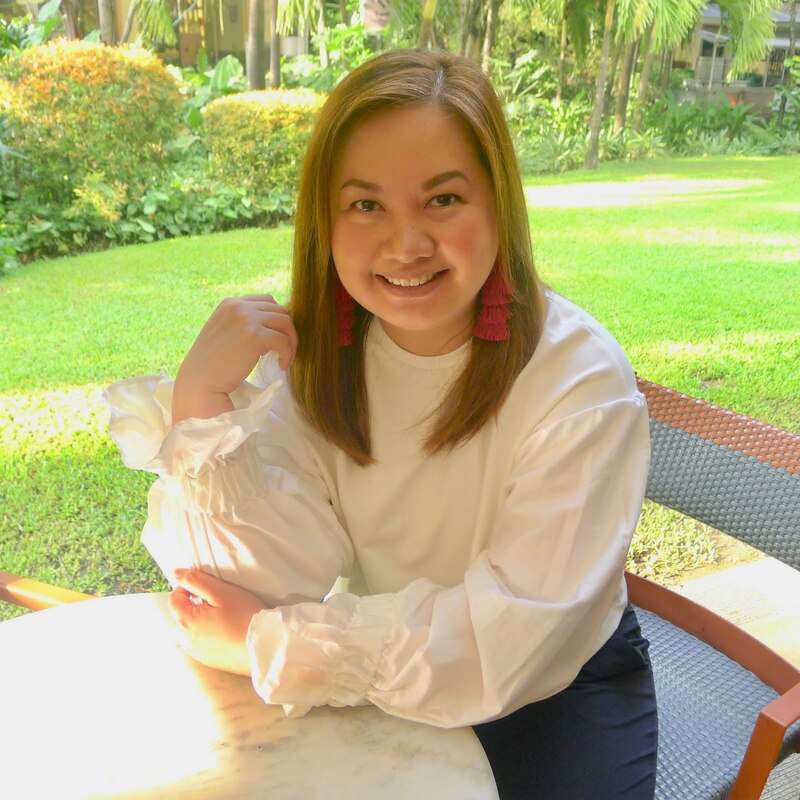 I have a new and exciting discovery to share with you! 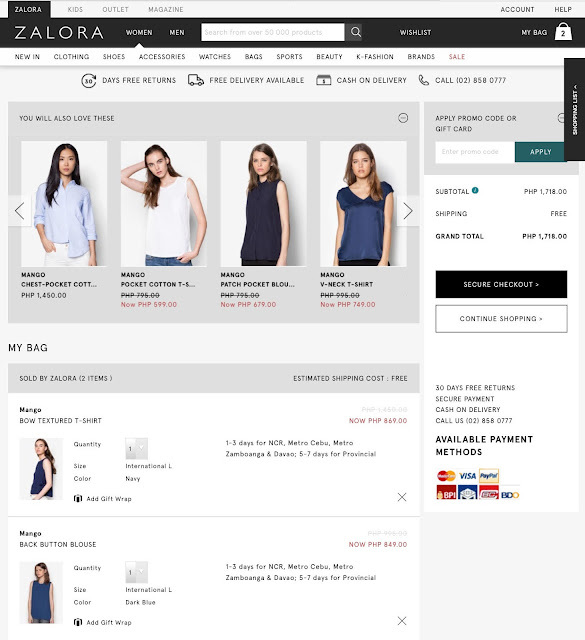 I recently shopped for my two new Mango tops from Zalora via ShopBack and actually got cashback from my purchase. Do I hear a resounding, "What? How? Where?" First, let me tell you about ShopBack, they are a cashback site - basically, they pay back consumers to shop online, and the payments come in the form of savings. 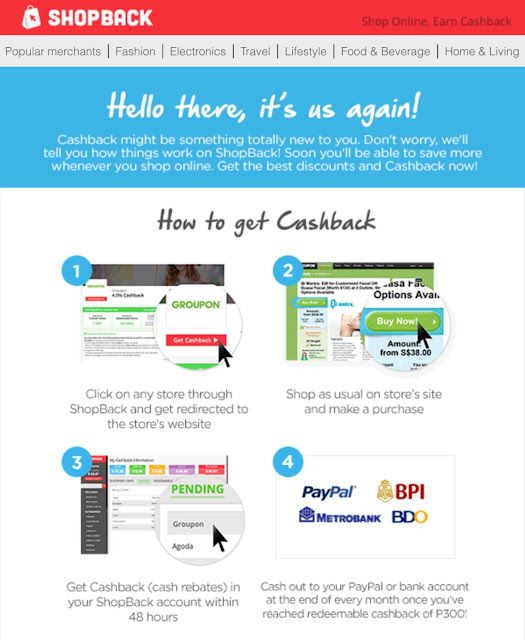 How does cashback work? Their merchants pay them a commission for referring you to shop on their site, and in turn, they share a percentage with us shoppers! They have already established themselves in Singapore and Malaysia and are now conquering Southeast Asia. The good news is that now they have expanded to the Philippines as well. Simply go to ShopBack.ph, you'll see a list of merchant stores that are accredited with them (listed under a variety of categories, such as Fashion, Travel, and Electronics). 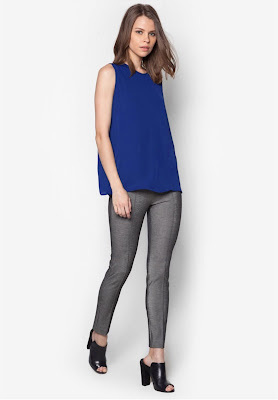 Simply, click through ShopBack to your preferred online store and shop online. After you make the purchase, cashback will be awarded to your ShopBack account within 4 hours, which can be cashed out to either your bank account or PayPal within two months. Instant savings, and shopping in the comforts of your own home. I love that! I've tried how it works, and bought two Mango tops from Zalora via ShopBack. 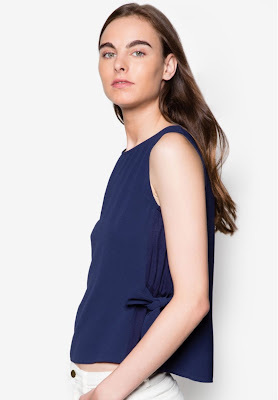 The first Mango top, a bow textured t-shirt is worth PhP 869, and the second Mango top, a back button top is worth PhP 849, giving me a total purchase of PhP 1,718. I got a PhP 195.38 cashback from these purchases into my ShopBack account within two days and I can choose to cash them out to my bank account or my PayPal account after two months. That's instant savings from the purchases that I bought online through ShopBack! 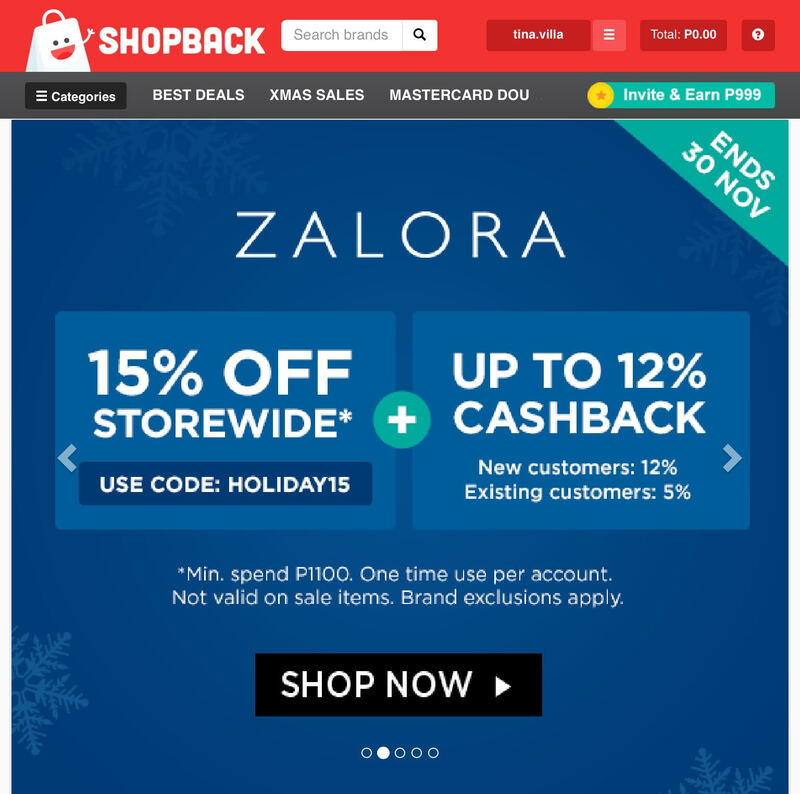 Go to Zalora via ShopBack and take a look at all the discount codes and the cashback they offer! Like me, you too can get instant savings when you shop through ShopBack. 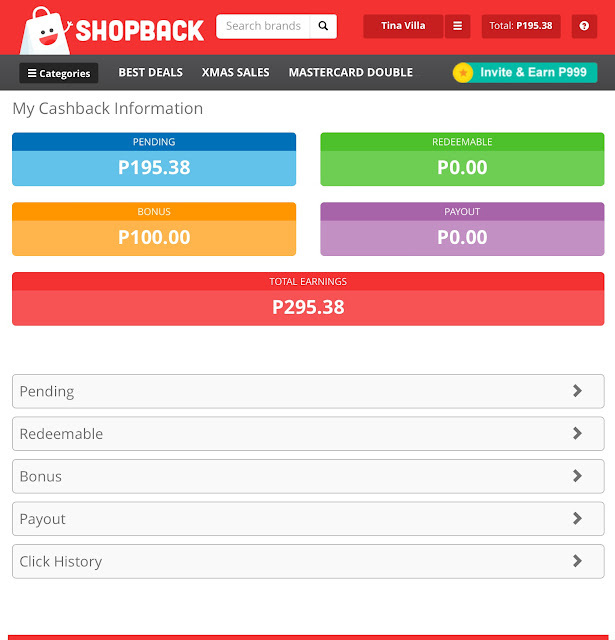 Just sign-up through www.shopback.ph and immediately get a P100 sign-up bonus. Get those virtual shopping carts filled in time for Christmas! Don't miss out on great deals and of course those precious cashbacks. 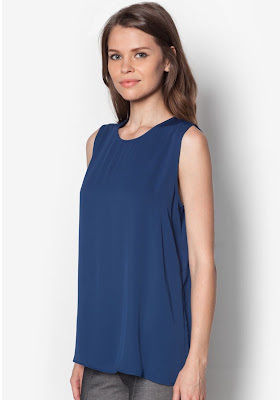 They have some amazing sales coming out too as part of their Christmas special! Today, they have a Cyber Monday deals special. The sales offer tons of discounts and savings so go check them out! Shop smart, shop through ShopBack!